Invest in your future with life insurance annuities! It’s important to think about your future. You want to ensure that you have the means to take care of yourself and your family when you retire. Additionally, you want to ensure that your loved ones are taken care of even after you’re gone. Ease your worries with annuity benefits. These annuities are an insurance policy that works as an investment account. You pay into it initially and then pay a fixed amount of money annually. It helps to give you the peace of mind that you’ll be taken care of even well into your retirement. There are many types of insurance annuities. However, a fixed deferred annuity can give you lots of benefits in retirement. Check out these reasons why insurance annuities can be beneficial to you. A fixed deferred annuity will always hold its value. It grows at a constant interest rate and so the money in your account will only increase (unless you make a withdrawal, of course!). With a fixed deferred annuity, your money generates interest and increases the amount that you have in your account. 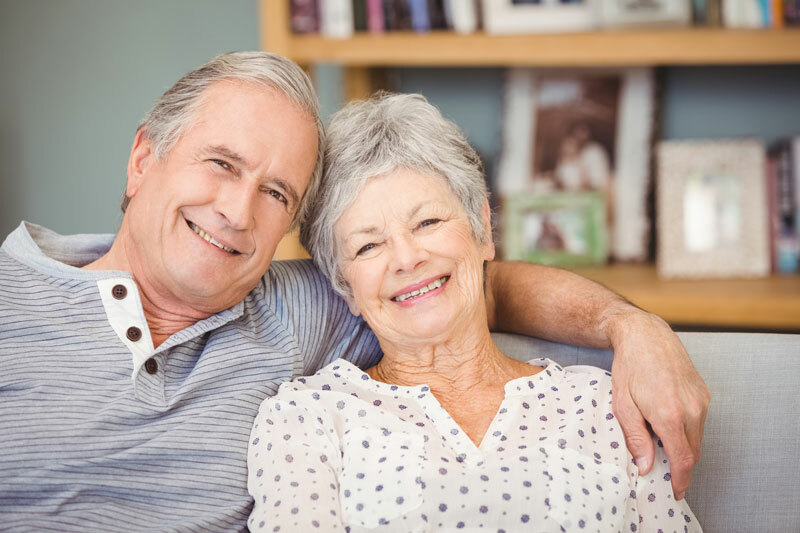 While regular annuity accounts would have to pay taxes on this income, a deferred annuity allows you to wait to pay taxes until you’ve withdrawn funds. Therefore, your money may increase faster than if you put it in a different account. When you have an annuity, you know that you have a steady source of income for the rest of your life. That’s one less worry to think about as you engage in the golden years of your life. While there are a few tax penalties if you try to access your money before age 59½, you have access to your money for whenever you need it. Look ahead to your future and think about investing in a life insurance annuity. For your life insurance needs, be sure to contact the professionals at The Schwab Agency. Located in Colleyville, Texas, we serve all your insurance needs.